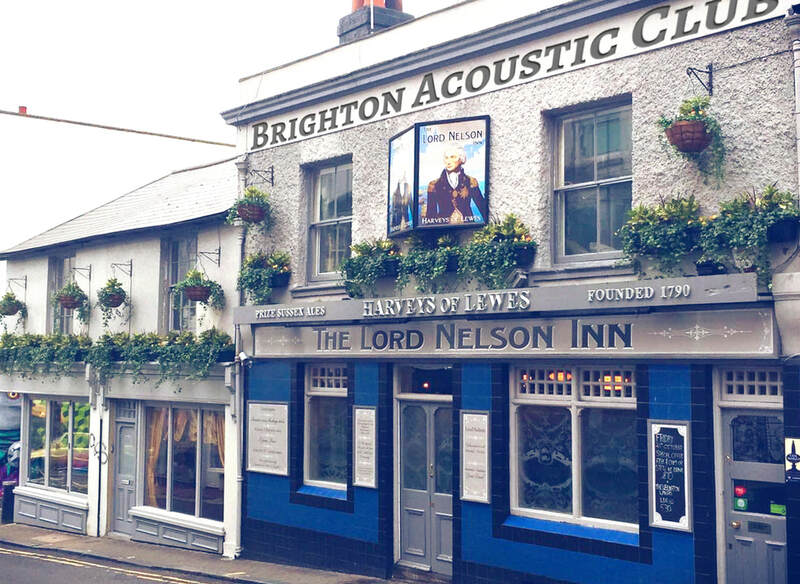 ​We meet at The Lord Nelson, 36 Trafalgar Street, Brighton on the first Monday of each month. Admission free - with donation encouraged! 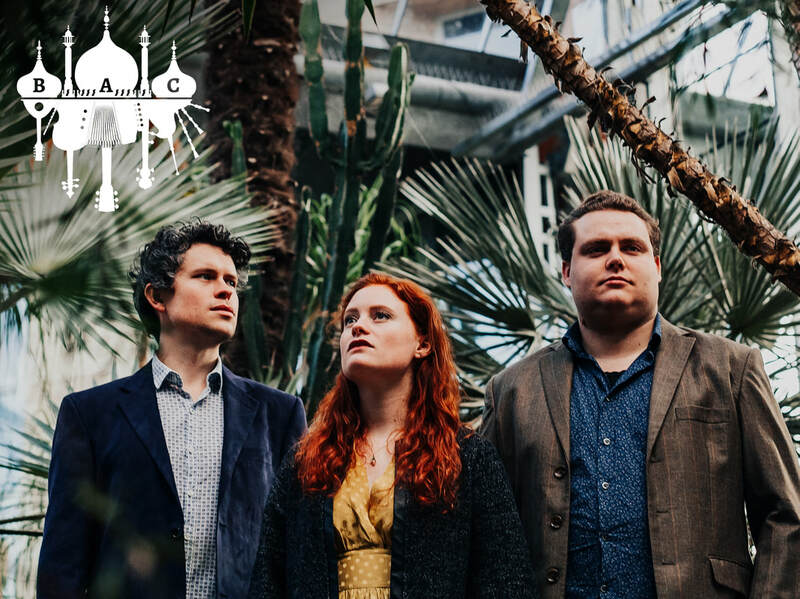 Performing England's traditional songs with a new energy, The Dovetail Trio have been exploring folk narratives with musical skill and a passion for their heritage since forming in 2014. 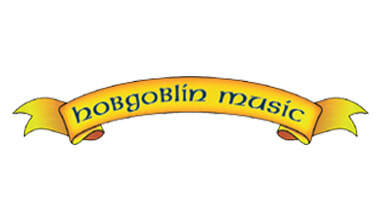 Effortlessly combining the distinctive voices and acclaimed instrumental talents of Jamie Roberts (guitar & vocals), Rosie Hood (vocals), and local legend Matt Quinn (duet concertina and vocals). Since releasing their debut album Wing of Evening in 2015, The Dovetail Trio have toured folk clubs across the UK and Canada and played at leading festivals around the country including Cambridge Folk Festival and Sidmouth Folk Week, as well as performing live on BBC Radio 2 and BBC Radio 3. Their brand new album is out in May, so come along and you'll be among the first to hear it!